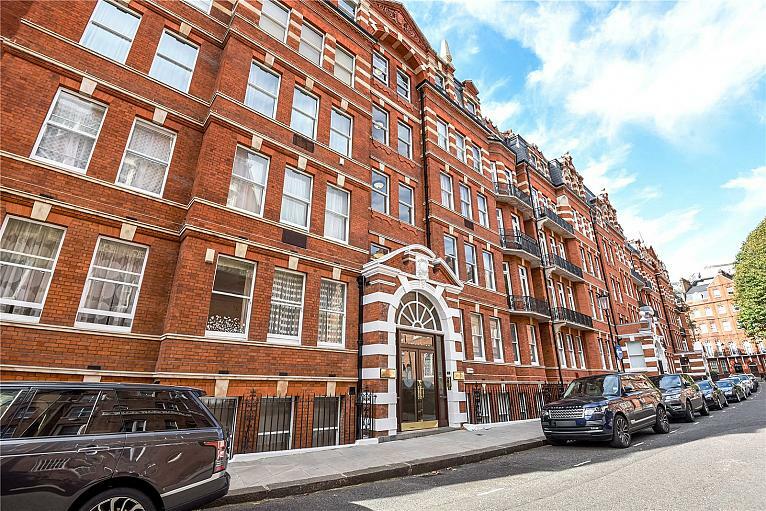 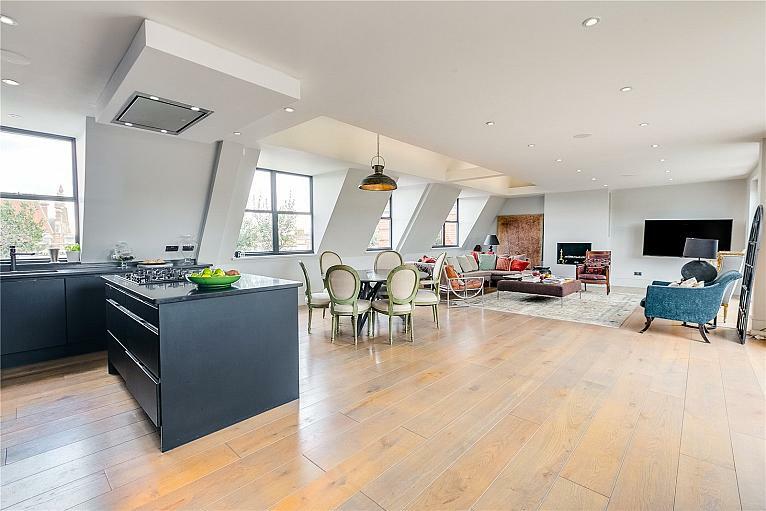 An exceptional five bedroom duplex Penthouse occupying the 7th & 8th floor of this efficiently run and well maintained block moments from Kensington High Street. 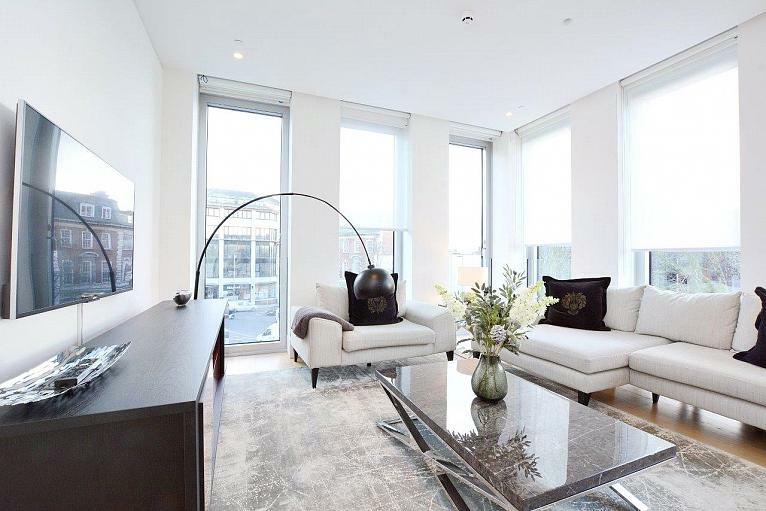 Regents Court benefits from 24hr security, gated parking for two cars and onsite gym. 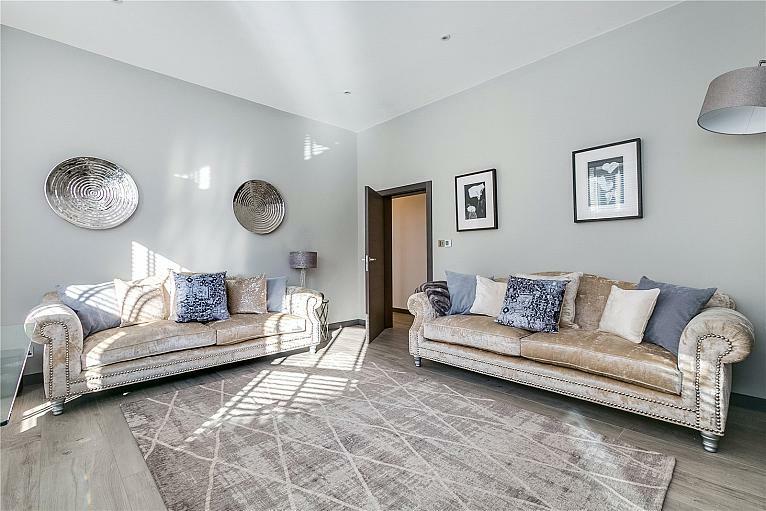 Thorney Court apartments are perfect for guests who require something unique providing an elegant collection of two and three bedroom apartments. 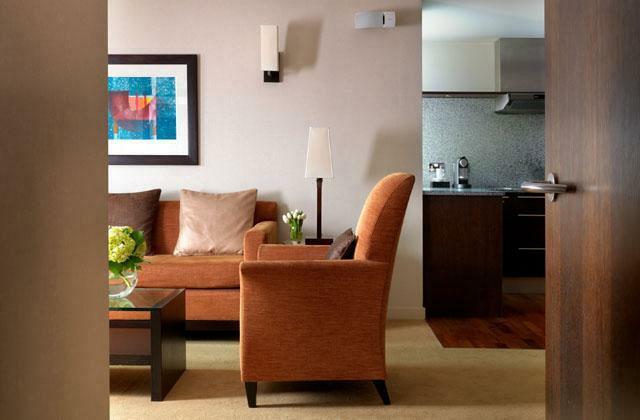 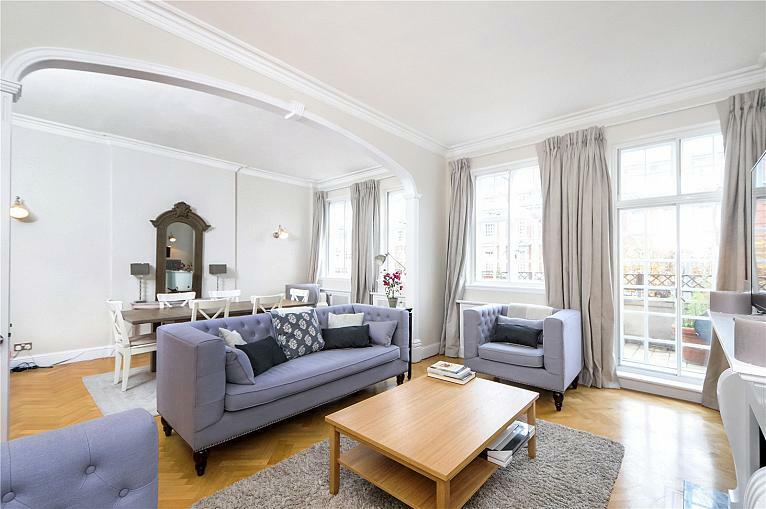 Prices start from £2,722 p/w (subject to Availability). 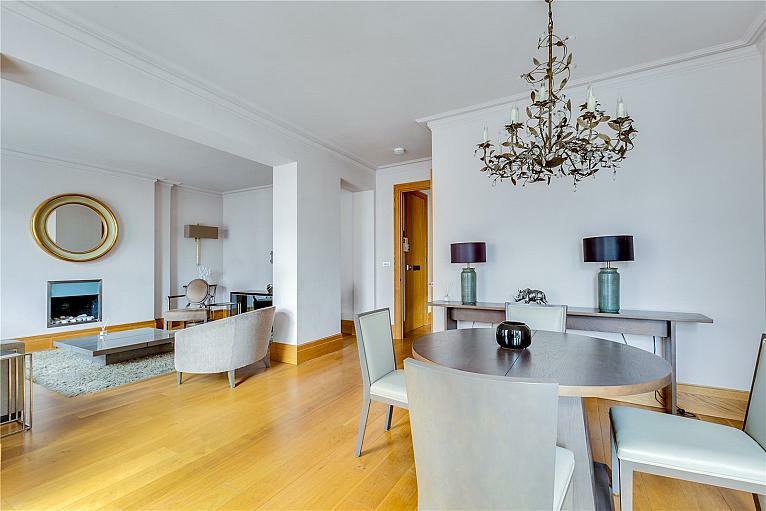 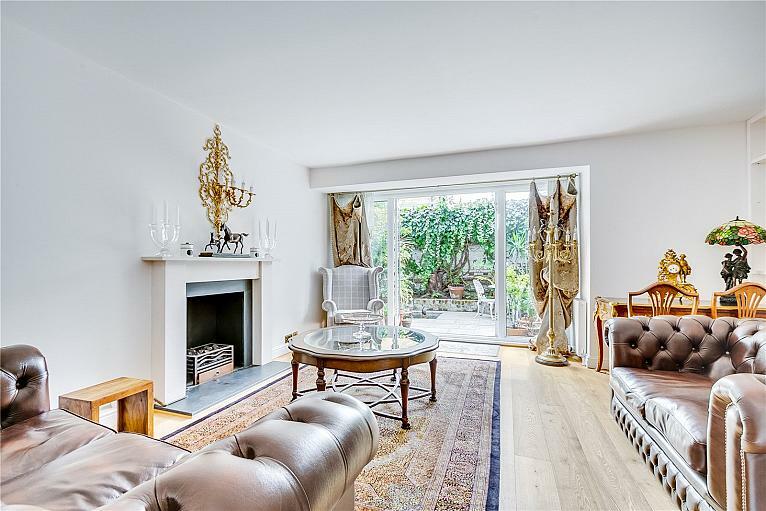 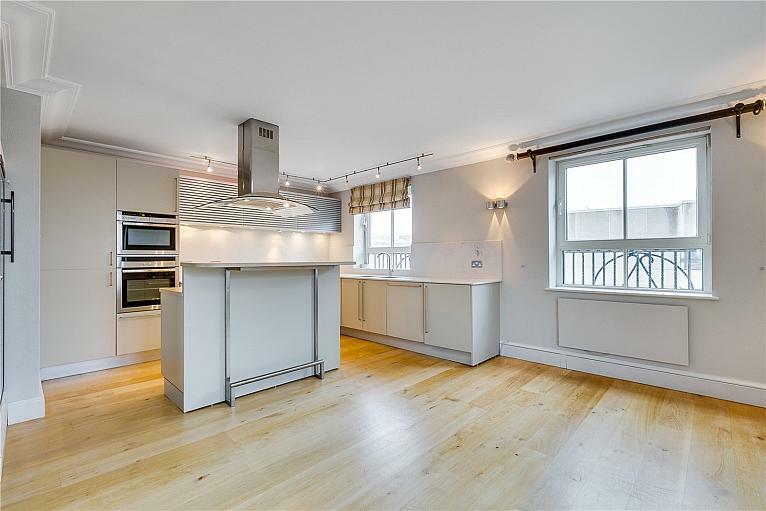 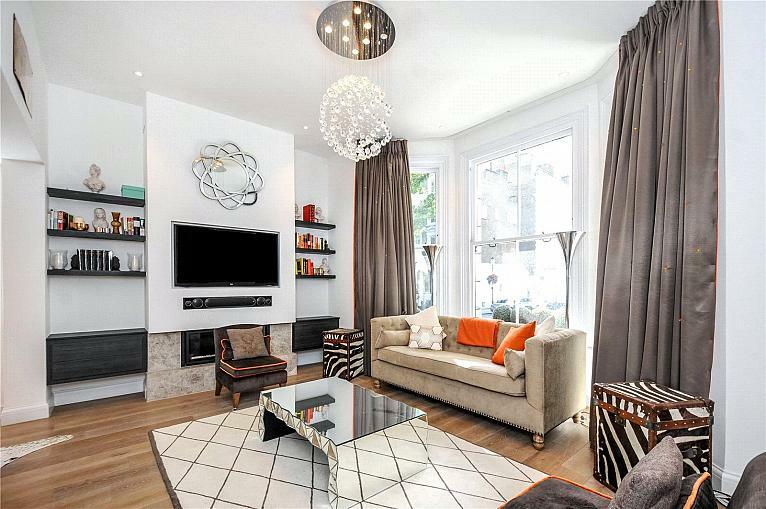 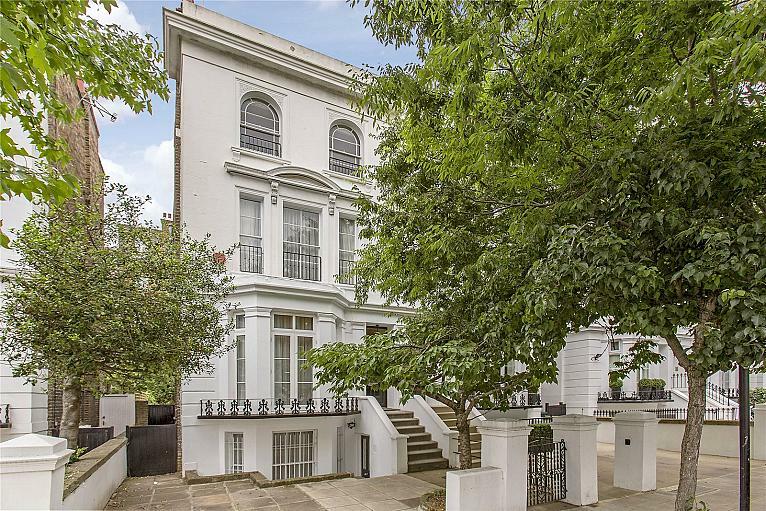 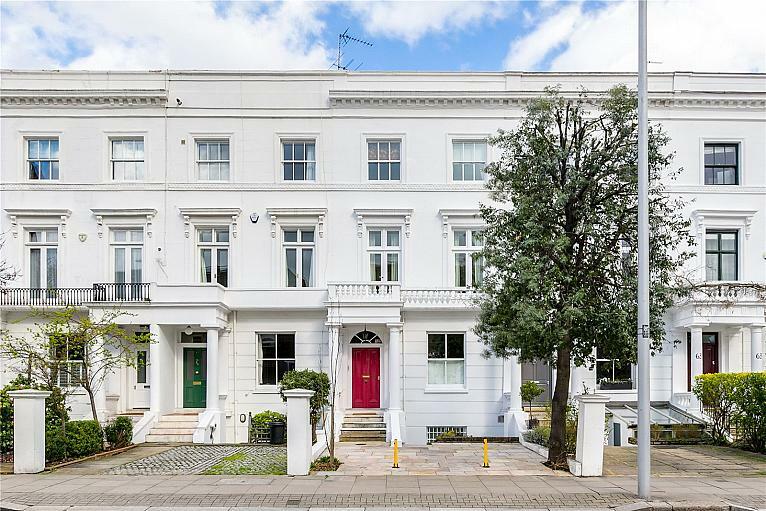 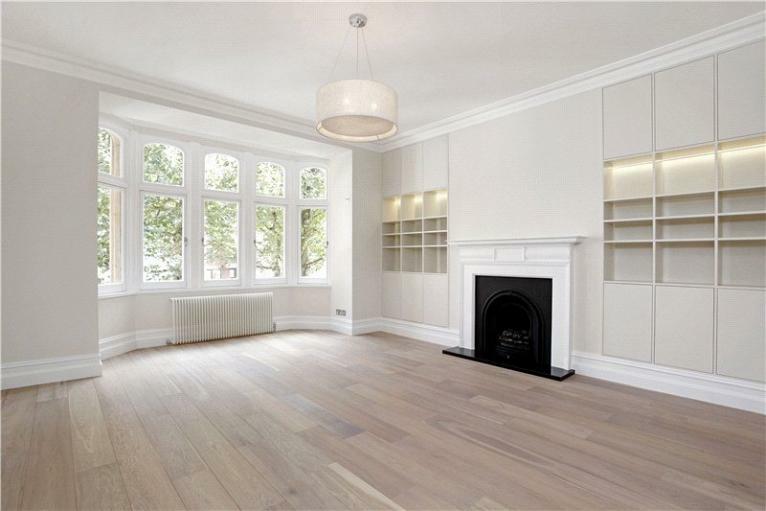 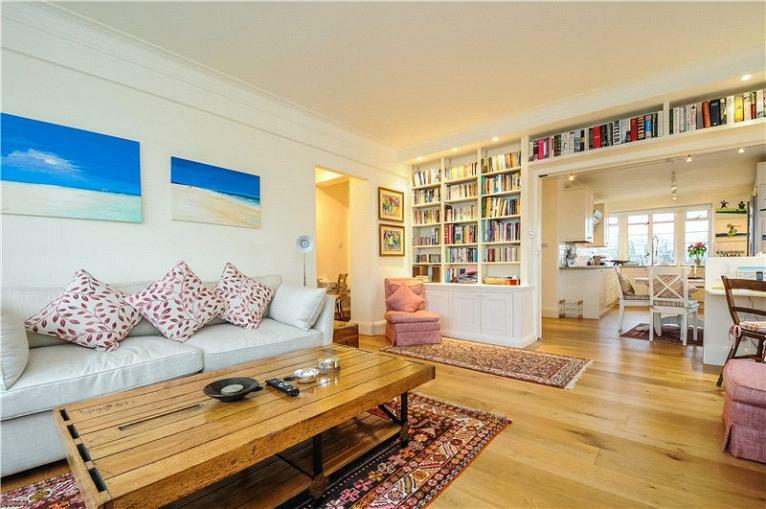 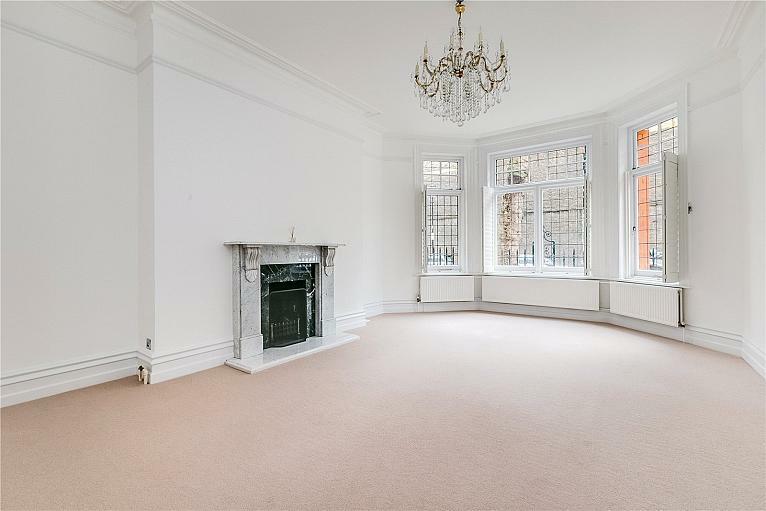 A wonderfully presented three bedroom duplex apartment in a highly desirable location opposite Kensington Gardens. 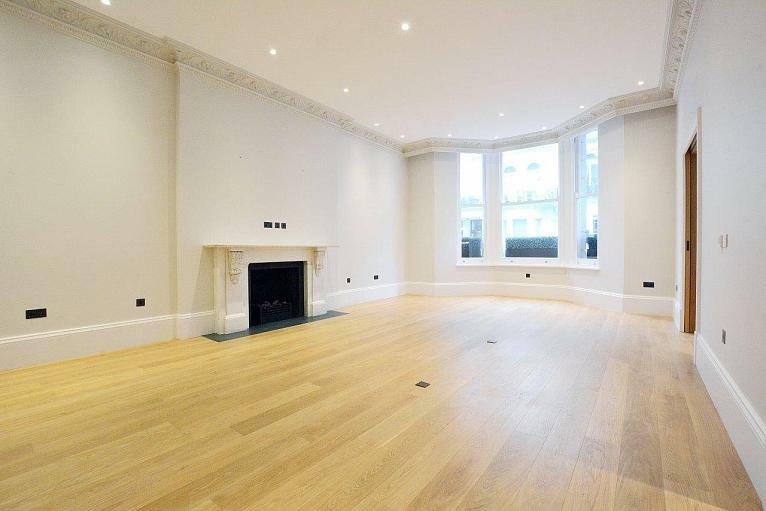 c.1733 Sq Ft, EPC rating E.